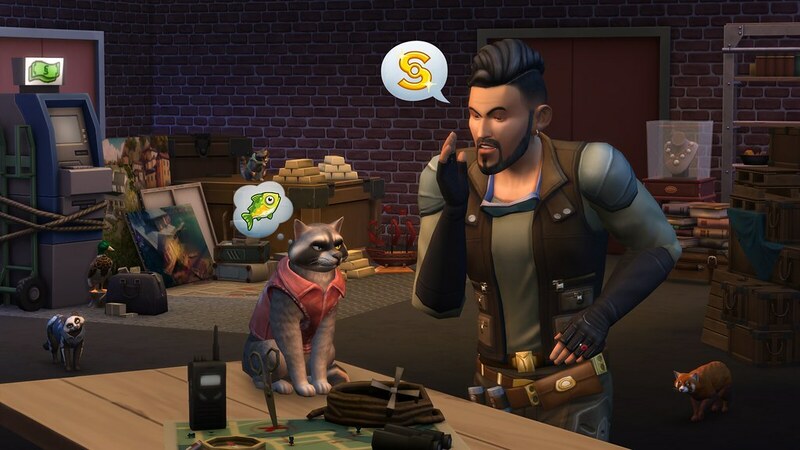 The newest expansion pack includes the Create-A-Pet tool, a new world, and as many cats and dogs as your Sims can handle. Sit and stay for more details. Something new is coming to PlayStation 4, and you’re gonna need a lint roller! 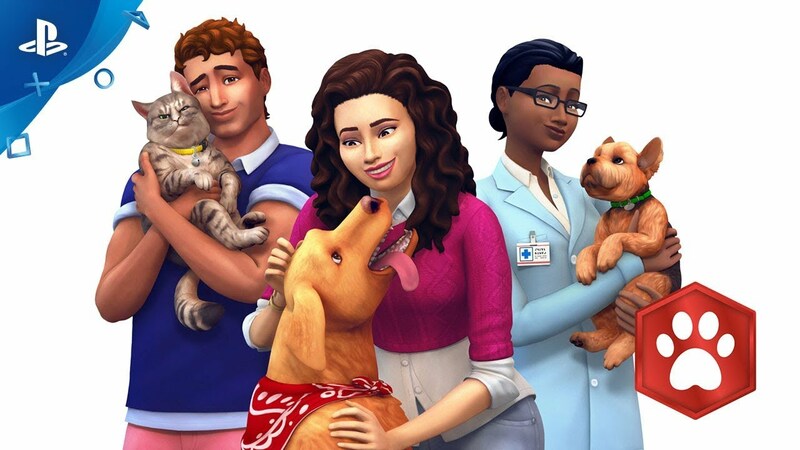 The Sims 4 Cats & Dogs Expansion Pack* will be available on PS4 beginning July 31. With this pack, you’ll get the Create-A-Pet tool, a new world, and as many cats and dogs as your Sims can handle. If you love pets, but want to create other kinds of animals, keep reading to find out how to hack The Sims 4 and do just that! With the addition of Create-A-Pet in the The Sims 4, there are tons of ways to customize your dog or cat through their breed, coloring, and more. And to make matters more creative, you can experiment with the painting feature. Add a few spots here, a bright color there, and you’ve got yourself a rainbow pup! Plus, get even more detailed with stencils that design more complicated patterns. But where do different types of animals come in? Well, getting inventive with the paint tool can bring your vision to life. Make a kitty resemble a raccoon, make a puppy a panda, or get crazy with something out-of-this-world! With this pack, you’ll add Brindleton Bay, the perfect stomping ground for Sims and pets alike. But wait, there’s something else. Something… spooky. We’re really not even sure we should tell you, because it’s (actually not) that terrifying! If you find yourself in a dank, misty area near the lighthouse, you may stumble upon a pet cemetery. And after the sun goes down, ghost pets have been known to scour the grounds, looking for new Sim friends. So if you see one, approach with caution, say “hello,” and even adopt that furry friend. See, that wasn’t so scary! If you’re looking for cute kitties and doggos, The Sims 4 Cats & Dogs Expansion Pack has you covered. And if you’re looking for something more unique, it’s got that, too! Paint a pup, create a kitty, adopt a ghost pet, and much more. 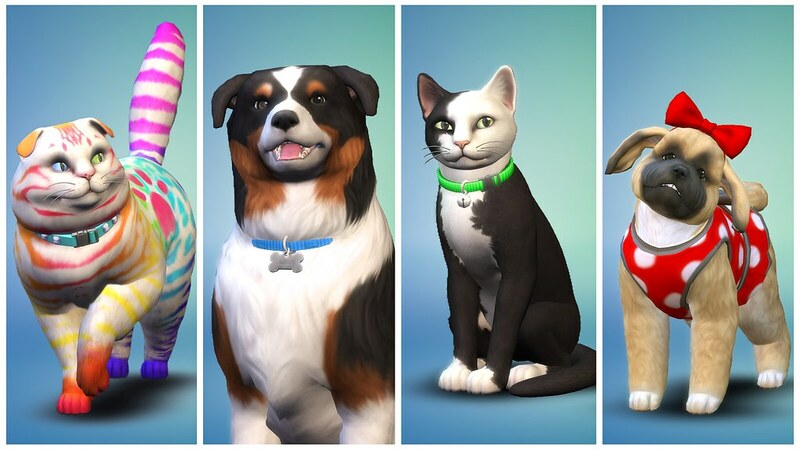 Pre-order The Sims 4 Cats & Dogs today! Thanks, guys and gals. Looks cool. I was curious if you were going to add PS4 Pro support to the game. I feel like it could really benefit from the extra horsepower. Some prettier texture filtering, maybe even some more frames per second? Anything would be great. Will you add The Sims 4 seasons ,if so when?